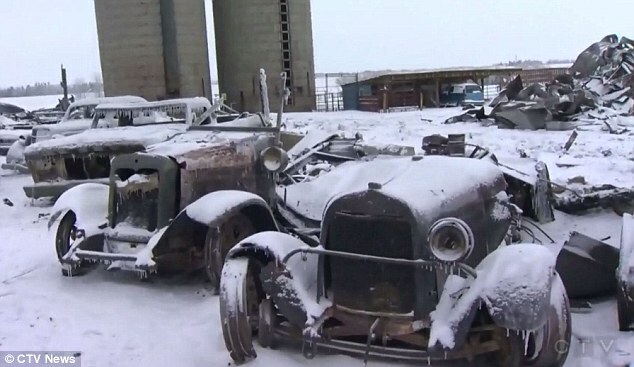 An Alberta car collector, Bert Curtiss, lost his $3 million collection of antique vehicles in a fire. 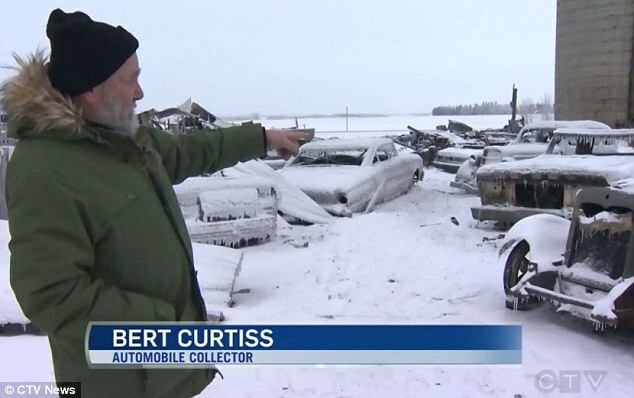 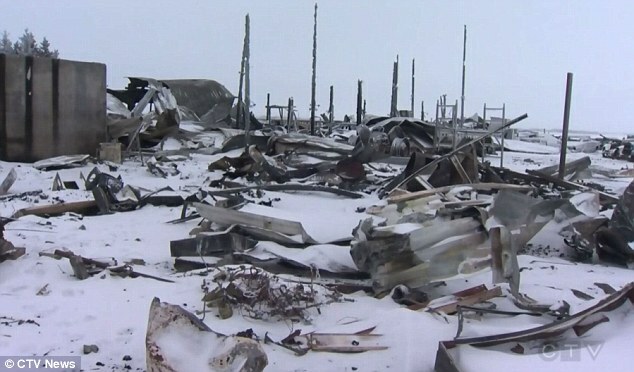 While devastated his collection of 80 cars and trucks had been decimated by the blaze which ripped through his 27,000 sq ft barn last Thursday, all of them uninsured. 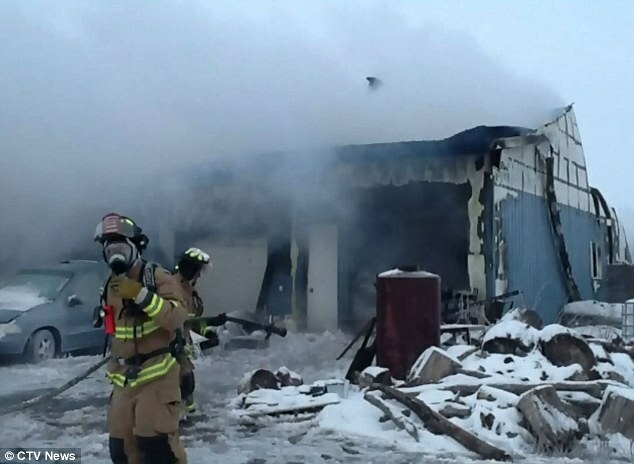 He also lost numerous pieces of farming equipment including two hay-bailers, a back hoe, a skid steer and multiple off-road ATV's.